chinaSMACK translates a NetEase photo gallery documenting the rise and fall of China’s Internet cafés, or wangba, together with some reader comments. 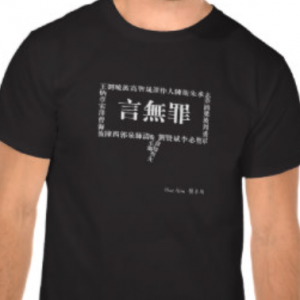 Wangba played a critical role in extending the Internet’s reach in China but were subject to escalating government restrictions, particularly after 25 people died in a Beijing internet café fire in June 2002. The real cause of their decline, though, has been the explosion of private internet access through personal computers and particularly mobile devices. 1995, China’s first internet bar “3C+T” was established in Shanghai, and operated in the mode of an internet cafe. In the ten years that followed, internet bars “sprouted up like spring bamboo after the rain”, appearing on streets and in the alleys throughout China. 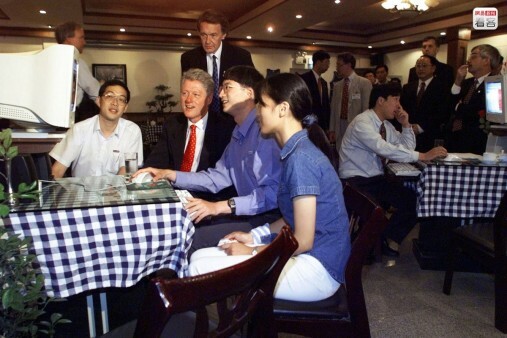 Photo is of 1998, when United States president Bill Clinton was visiting Shanghai, and visited an internet bar on Shaanxi West Road in Shanghai. […] Internet bars became a bridge for young people to interact with the world, as well what many post-’80s generation regard as an essential memory of their youth. 网易天津市手机网友 [小神J0YZ] 的原贴： Internet bars maybe doomed? Don’t be ridiculous, you think you can put together a few pictures and say they’re doomed? Garbage editor. Right now internet bars are all going high-end, with really good machines, trending towards professional gaming. 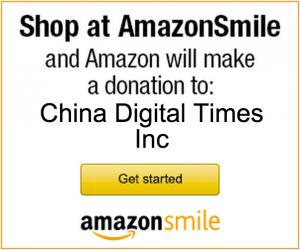 Going online has even gotten more expensive, three if not four yuan, and some are even seven yuan an hour. The environment/premises are comfortable, and there’s no lack of people.